We’re finally here. We have made it to MWC 2018 opening weekend where Samsung will announce the Galaxy S9 and Galaxy S9+, two phones that we already know just about everything about, outside of official pricing and release timing. Samsung is a lot like Apple these days in that they are so big, that it has become impossible for them to keep anything a secret. Still, all eyes will be on the king. 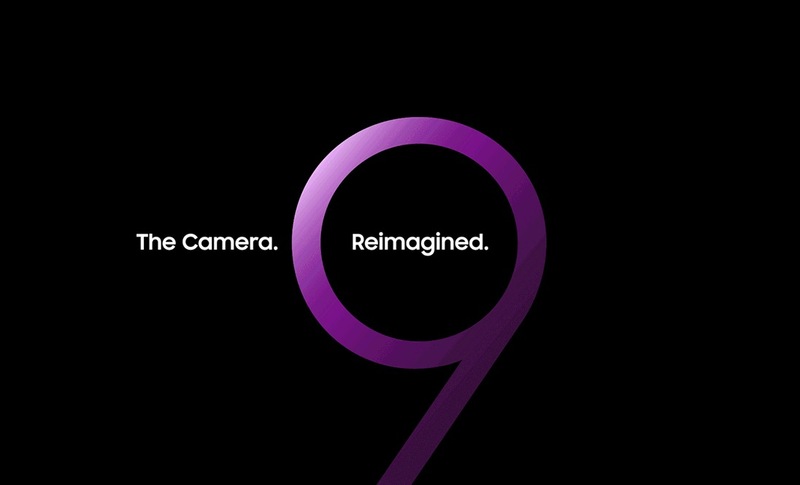 And yes, Samsung is hosting a massive MWC 2018 event where they’ll announce their two new Galaxy S9 phones. What time is Samsung’s MWC 2018 event? The Samsung MWC 2018 event kicks off on Sunday, February 25 at 12:00PM CET. For those of us in the US, that means Sunday at 12:00PM Eastern and 9:00AM Pacific. The event will be live streamed just about everywhere, so you should have no trouble tuning in. Should we find a YouTube stream, we’ll embed that here on Sunday. UPDATE: Stream added to top of post!